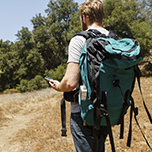 Playa Vista, Calif. – August 17, 2015 - Belkin®, today introduced Travel Rockstar™ Battery Pack + Charger + Surge, a handy 3-in-1 mobile USB charging solution that offers 2 AC outlets, one USB-port at 2A and a built-in mobile battery back for charging while traveling. 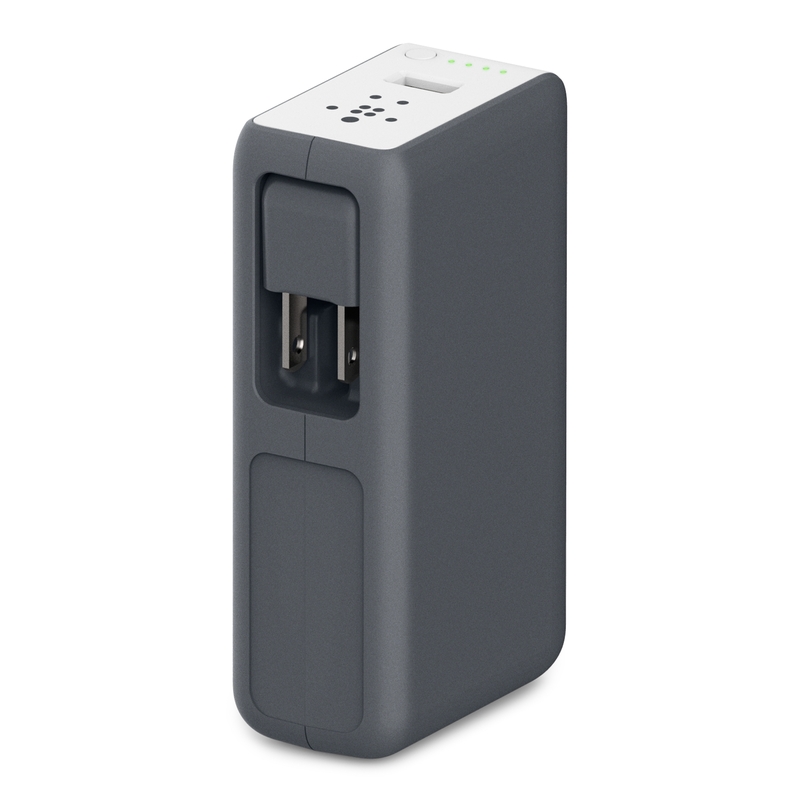 The Travel Rockstar™ Battery Pack + Charger+ Surge combines 3 travel necessities into one - mobile battery pack, surge protector, and dual-outlet wall charger. Its built-in 3000 mAh battery gives users the power to charge USB devices such as a tablet or smartphone. 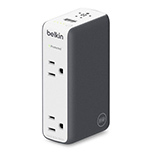 The built-in surge protector provides a safe way to charge when plugged into a power source. 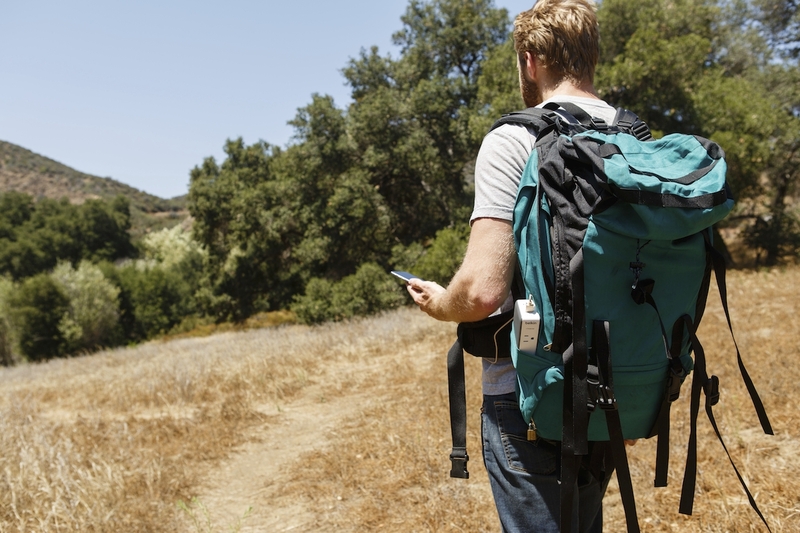 To recharge the built-in battery simply plug-in the Travel Rockstar to an outlet, so that it’s ready to go for the next destination. Conveniently turn an AC outlet into two, meaning users can simultaneously charge two devices or share the outlet with a travel companion. 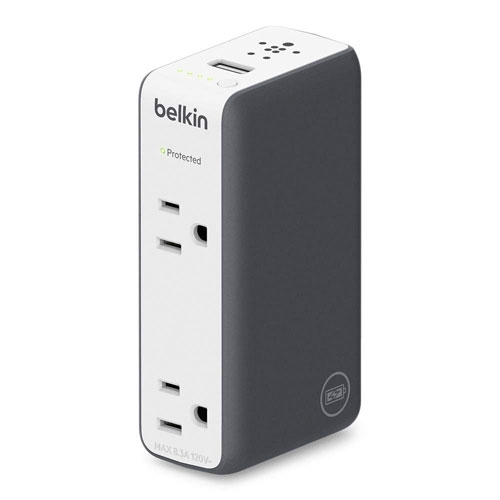 The built in surge protector will protect devices from power surges that can cause damage to the devices. 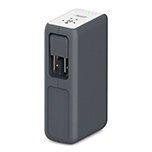 Portable and travel-friendly, plug-in the Travel Rockstar into any AC outlet to charge up to 3 devices at once or unplug to use the battery pack to charge a mobile device via the USB Port while on the go.